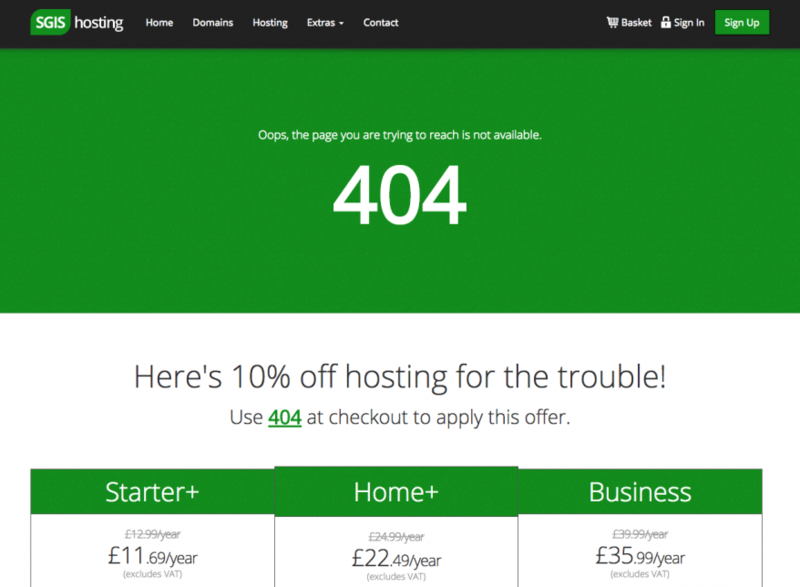 When a visitor clicks on a link that doesn’t work they will often be presented with a dull 404 default message telling them that the page was not found and can often result in them leaving the site. Obviously it is key to avoid visitors finding such a page by keeping your links up-to-date but it is very easy to miss the odd one (or two!). So, why not turn the experience into a positive one – here’s your chance to re-engage with the visitor before they leave. If your site doesn’t direct 404 errors to a designated page then the visitor will see a plain, unformatted message like the below. Most CMSs, such as WordPress, redirect to 404 pages but if you’ve created your own website then you might need to add rules to a .htaccess file to redirect users to a formatted 404 page. Often the message is very formal and dull. Also, you might want to consider not even mentioning 404 in the message. Most users won’t care what the error code is an a clear message informing them that page can’t be found is all that’s needed. 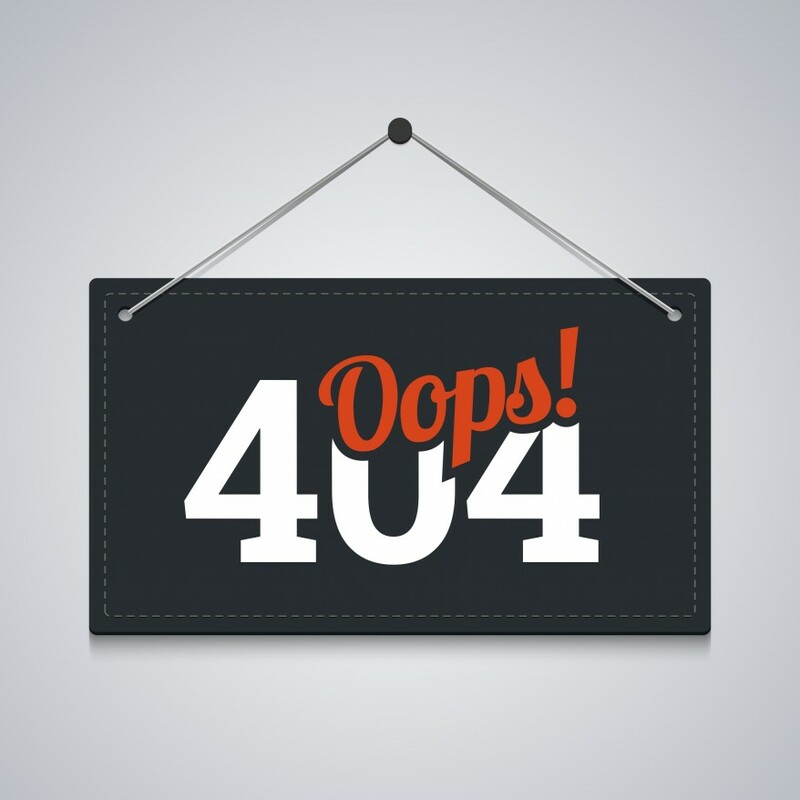 Setting up a report in Google Analytics to track any visits to 404 pages can help identify broken links. We’ve created a basic report which you can add to your Google Analytics account in order to track these. 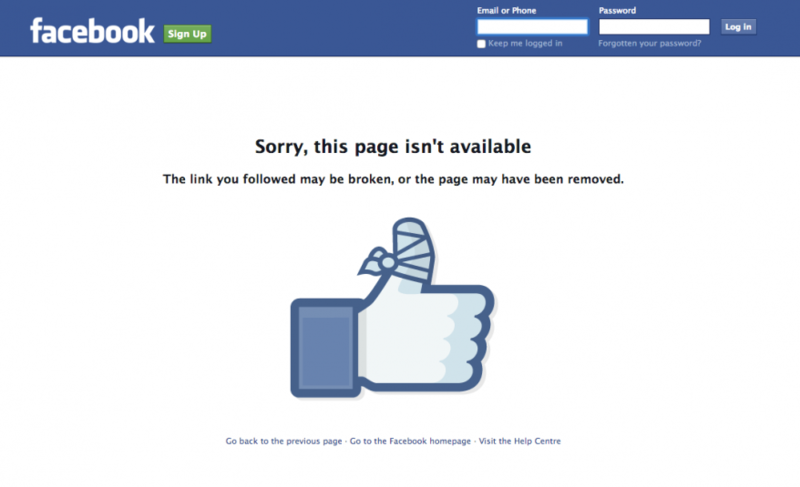 Please note – the report works by tracking pages with a title of ‘404’ so make sure to change this if you’re using a different page title.